Christmas has gotten more complicated as we’ve gotten older. We’re confronted with broken relationships, unmet expectations and missed loved ones. But Christmas is a special time of year, not because of all the things in it, but because of the hope that comes from it. 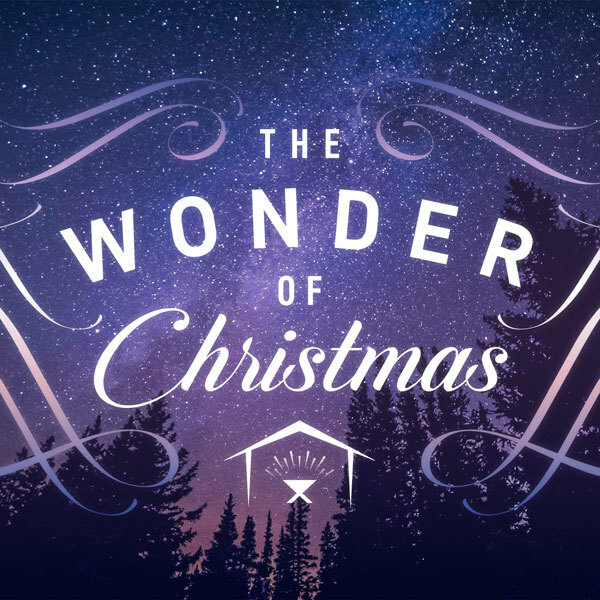 It’s time to put the WONDER back into the most wonderful time of the year.